the life of a wife: I'm Off to Paris! Today I'm jetting off to Paris! Caleb has been in Europe with work for the past 10 days, so we're going to rendezvous in Paris for a vacation. I've been dreaming of going to Paris for pretty much my whole life, so to say that I'm excited is an understatement! You can follow along with our Parisian adventures on instagram. Au revior! Jealous does not even begin to describe how I'm feeling right now lol Enjoy your trip and I CANNOT wait to hear all about it! Oh my gosh have SO MUCH FUN! This will be such a pretty time of year! Oh my gosh have a amazing time!!! That's great, planing a vacation to Paris is a great thing to do. Paris offers famous touristic spot and it is also one of the most visited cities in the world. 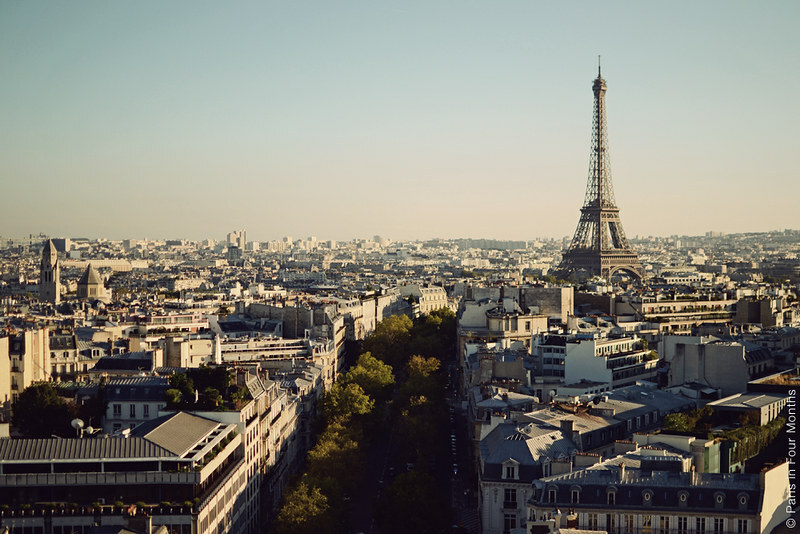 Paris is famous for its museums, theaters, art, culture, history, and everything else. Paris is unlike other cities it’s thrilling, it’s a city full of life and to live in its centre is become part of this life. But as being the largest city in France you can't expect Paris to be easy to Handel. Without prior bookings its impossible to survive in Paris for an expat. So always make you bookings confirm at vacation Paris apartment which can solve your accommodation problems because accommodation is the biggest concern at major touristic places. Have an amazing time. Clearly having pangs of jealousy over here!